Oh, come on... who can argue with the beach, boardwalk and rides? Sure, it's lacking the same tacky charm as the Jersey shore, but it's a lot closer -- and anyway, who wants to pack all that hair gel? Smart phones can do just about anything these days, and now yours could help you plan your next trip to Ocean City, Md. 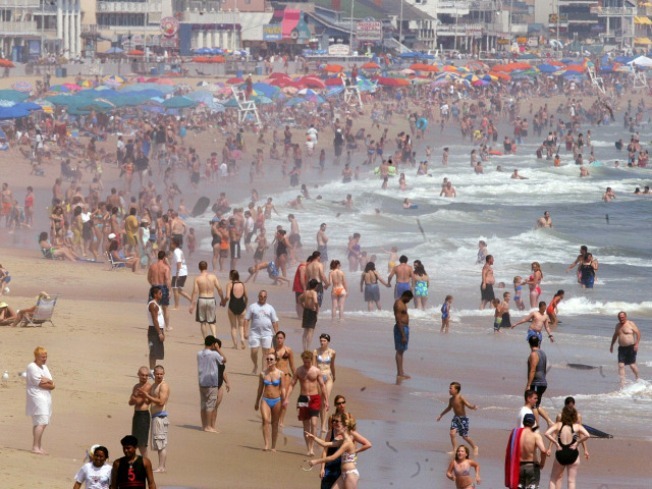 The Ocean City tourism department has just launched an application for Android phone users that provides information on lodging, entertainment, weather forecasts and more, the Daily Times reports. The Android app is similar to one launched in June for the iPhone. Ocean City Mobile was created by MGH, an advertising agency. Mayor Rick Meehan said the town worked hard to launch the Android application by Labor Day weekend. The app is available at http://ococean.com/mobile.